NASHVILLE, TN — Members of Alpha Chi Chapter, Chi Eta Phi Sorority, Inc. will celebrate Nurses Week (May 6-12, 2018) with a workshop on May 12, 2018, 8:30 am – 12 noon, at Matthew Walker Comprehensive Health Center (multi-purpose room), 1035 14th Avenue North, Nashville, TN. 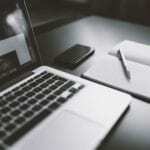 The workshop will include: interviewing strategies, resume preparation for specific nursing positions, dress for success and the importance of membership in professional organizations which promotes networking and increases job opportunities. This event is co-sponsored by Vanderbilt University Talent Acquisition (Human Resources) and Alpha Chi Chapter. All registered nurses are invited. Refreshments will be served. Those who plan to attend are requested to RSVP to 615/876-3157 by May 10, 2018. Bernice Barnes and Freida Outlaw are event co-chairs. Chi Eta Phi Sorority, Inc. is a national sorority of registered professional nurses and nursing student founded on October 16, 1932. The charter chapter, Alpha, was organized at Freedman’s Hospital in Washington, DC with the two-fold purpose of elevating the profession of nursing and increasing interest in the field. The sorority has more than 101 graduate chapters and 46 undergraduate chapters located throughout the US and St. Thomas, the US Virgin Islands. 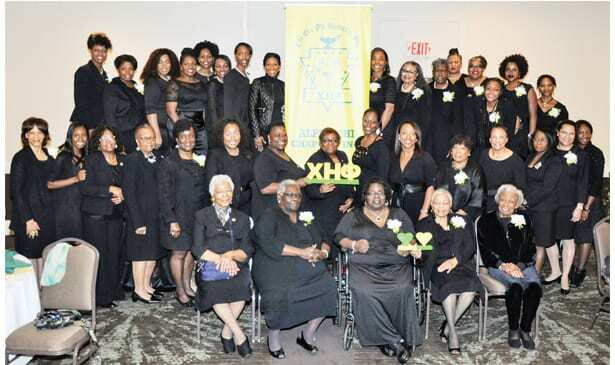 Alpha Chi, the Nashville chapter of Chi Eta Phi Sorority, Inc. was chartered on May 26, 1961. The mission of the local chapter focuses on the health needs of individuals and families in underserved communities. The chapter has sponsored or assisted in initiatives such as health fairs, kidney disease education, scholarships to nursing students and community outreach. The national motto is “Service for Humanity.